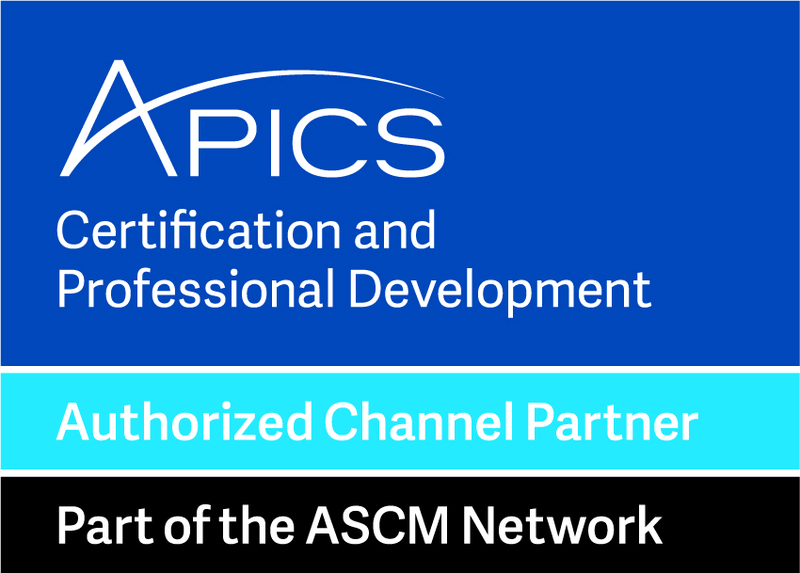 The APICS Certified Supply Chain Professional brings your company’s entire end-to-end supply chain into perspective. From manufacturing companies to service providers, supply chain effectiveness in the global economy is increasingly critical for business and professional success. Customer expectations are high – with the APICS CSCP, you can ensure that your company not only meets them, but exceeds them. You receive the APICS CSCP Learning System that not only prepares you for the exam, but a guide for on-going Supply Chain implementations and continuous improvement projects.